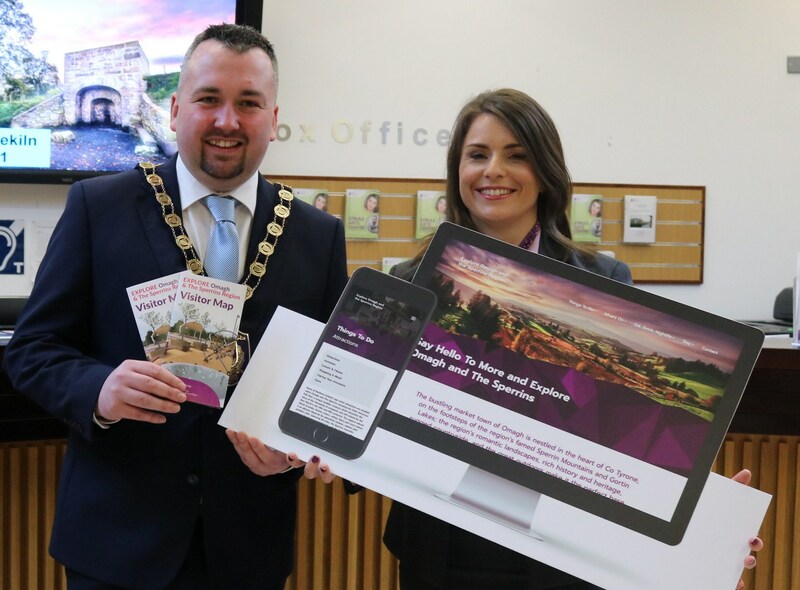 A new visitor map of Omagh town and the wider Sperrins region is now available to help visitors navigate around the County town of Tyrone and encourage them to explore the scenic landscapes and visitor attractions throughout the Sperrins region. The new map is the latest initiative developed by Fermanagh and Omagh District Council in partnership with other key stakeholders, to promote Omagh and the Sperrins region as a day trip and short break destination. The map along with a range of visitor information is available from Omagh Visitor Information Centre, based within Strule Arts Centre, Omagh. The map is also available to download from the website www.exploreomaghsperrins.com.